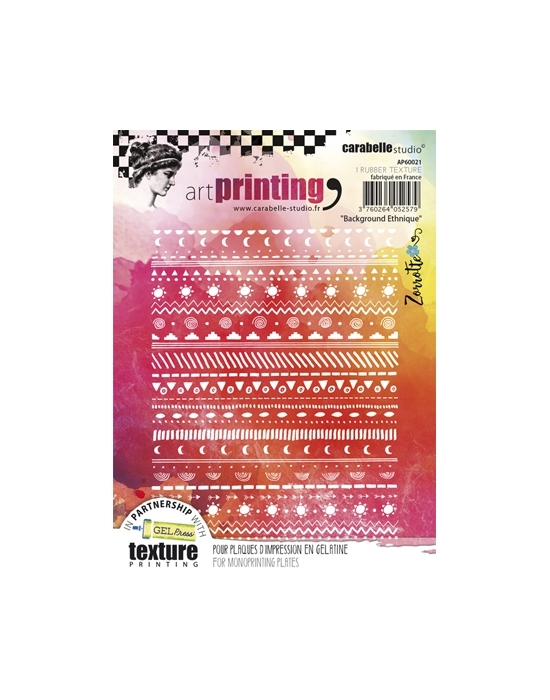 Carabelle texture stamps There are 18 products. 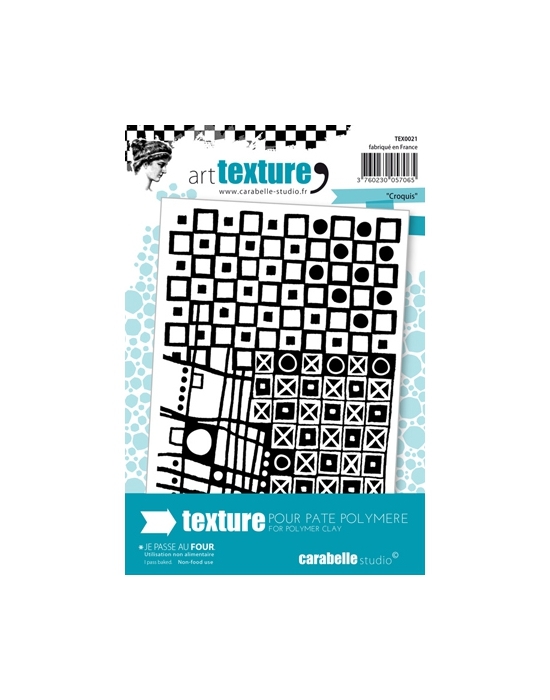 Carabelle Texture Crazy Patch by AlexiDimensions : about 9 x 13.5 cm - Soft elastomer. Carabelle Texture Striped Lines by Birgit KoopsenDimensions : about 9 x 13.5 cm - Soft elastomer. 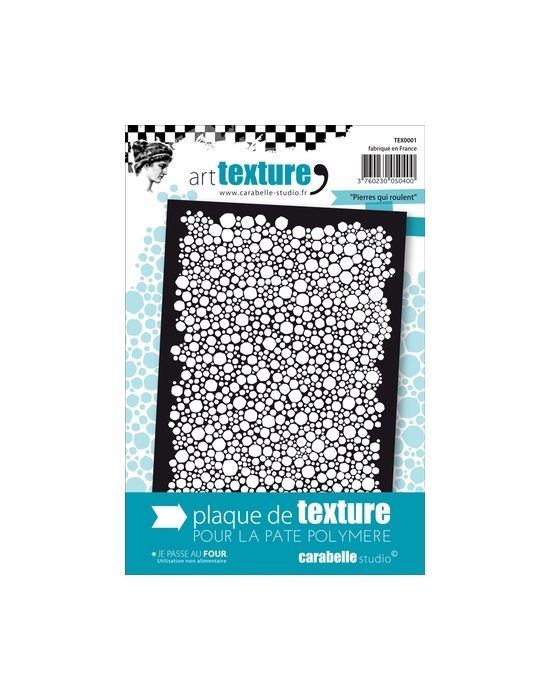 Carabelle Texture Enlacés by AlexiDimensions : about 9 x 13.5 cm - Soft elastomer. 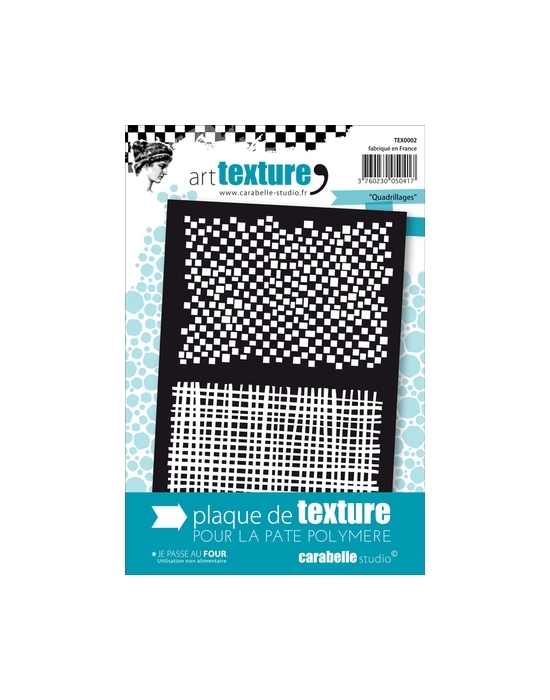 Carabelle Texture Vagues et ChevronsDimensions : about 9 x 13.5 cm - Soft elastomer. 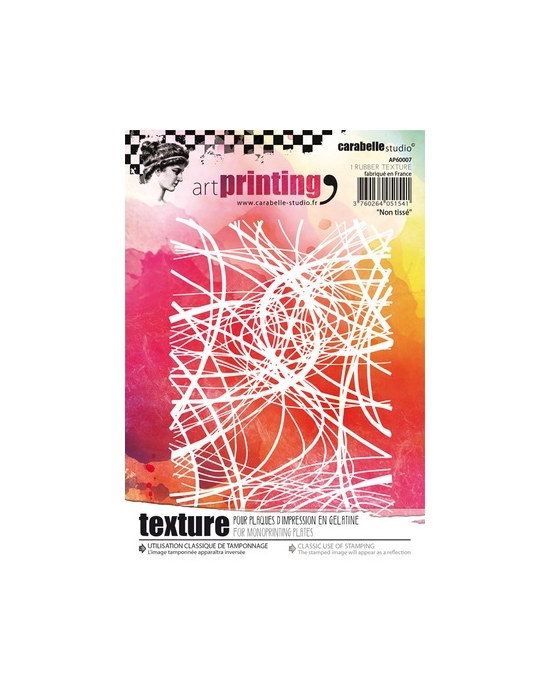 Carabelle Texture Rolling Stones Dimensions : about 9.5 x 13.5 cm - Soft elastomer. 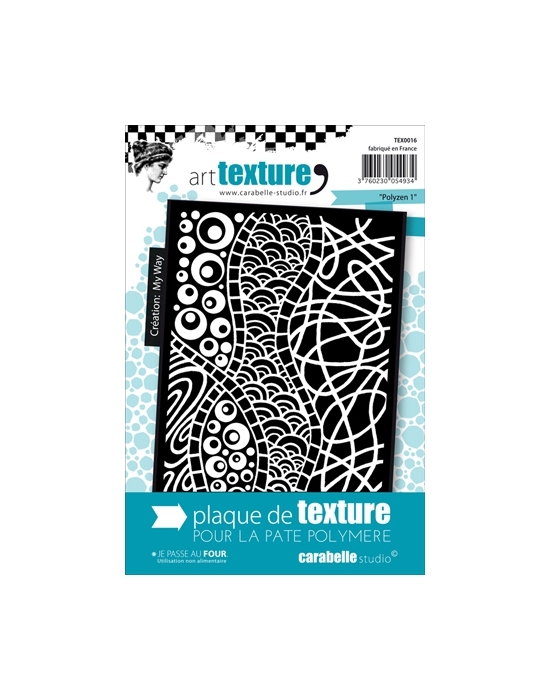 Carabelle Texture Croquis Dimensions : about 9.5 x 13.5 cm - Soft rubber. 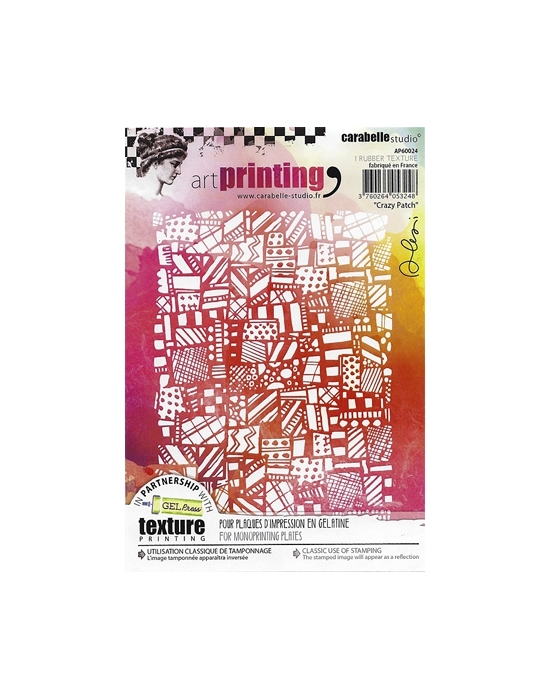 Carabelle Texture Polyzen 1 Dimensions : about 9.5 x 13.5 cm - Soft rubber. 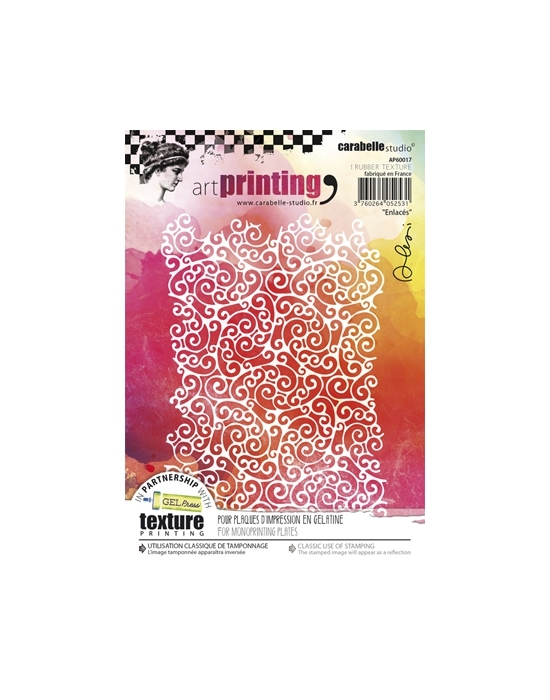 Carabelle Texture Petals Dimensions : about 9.5 x 13.5 cm - Soft rubber. Carabelle Texture Gridlines Dimensions : about 9.5 x 13.5 cm - Soft elastomer. 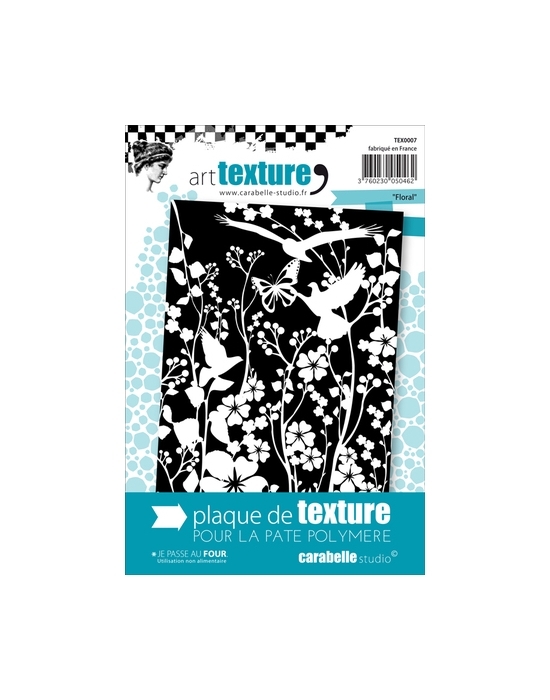 Carabelle Texture Floral Dimensions : about 9.5 x 13.5 cm - Soft elastomer. 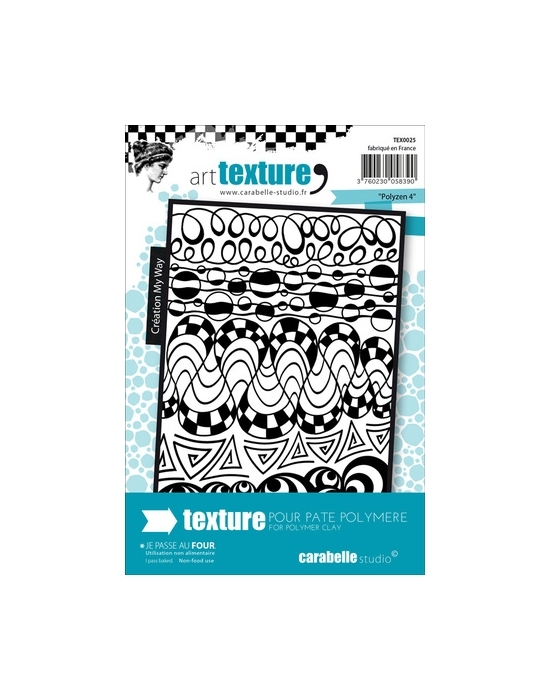 Carabelle Texture Polyzen 3 Dimensions : about 9.5 x 13.5 cm - Soft elastomer. 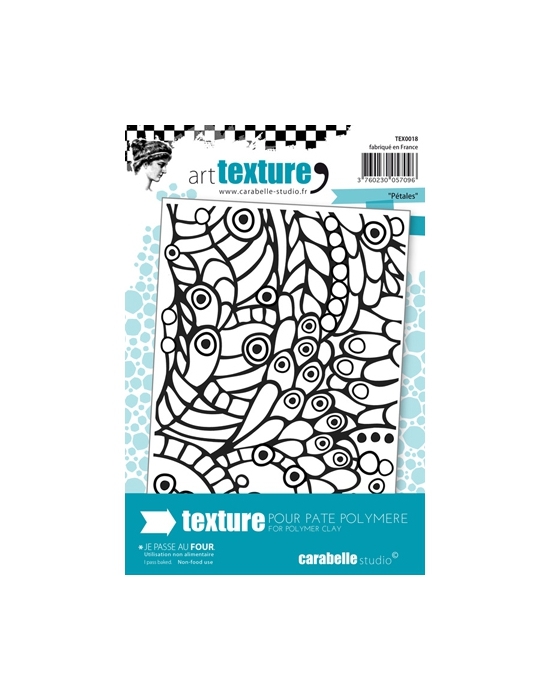 Carabelle Texture Polyzen 4 Dimensions : about 9.5 x 13.5 cm - Soft elastomer. Carabelle Texture Labyrinthe Dimensions : about 9 x 13.5 cm - Soft elastomer. 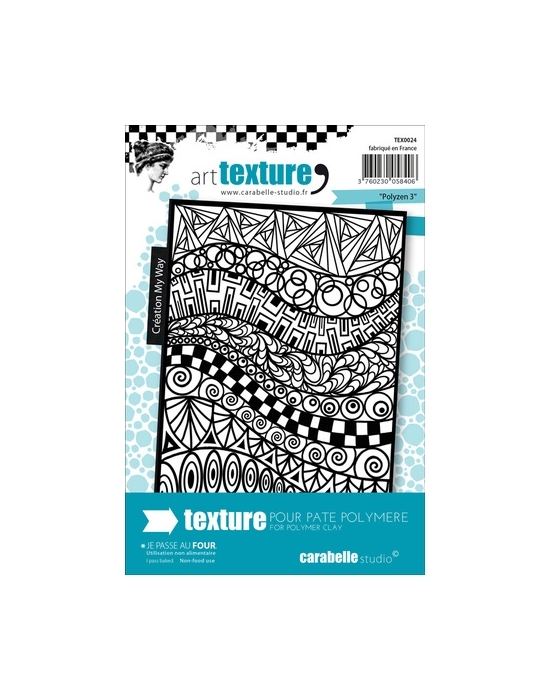 Carabelle Texture Ethnical Dimensions : about 9 x 13.5 cm - Soft elastomer. 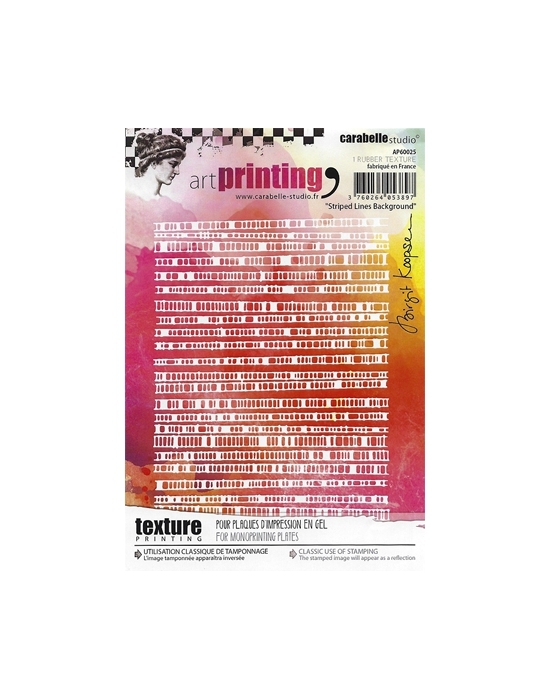 Carabelle Texture Nonwoven Dimensions : about 9.5 x 13.5 cm - Soft elastomer. 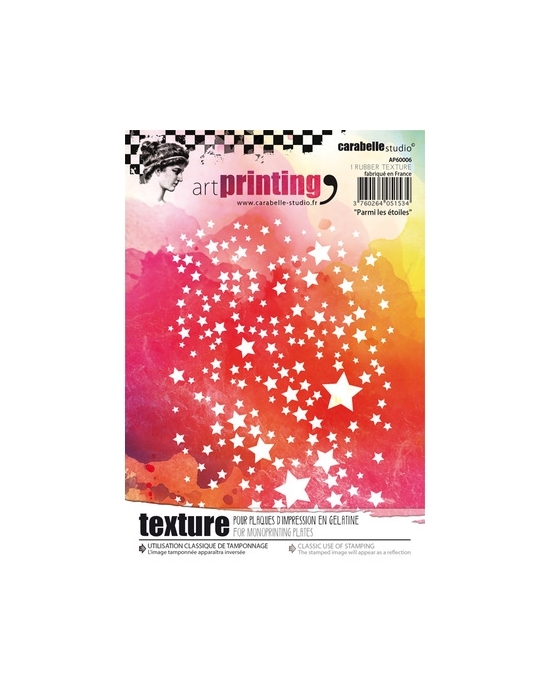 Carabelle Texture Among the stars Dimensions : about 9.5 x 13.5 cm - Soft elastomer. Carabelle Texture With butterflies Dimensions : about 9.5 x 13.5 cm - Soft elastomer. 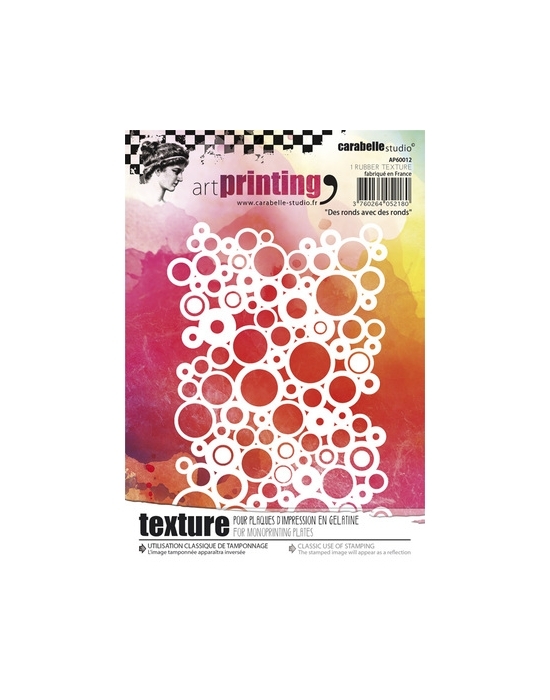 Carabelle Texture Circles with circles Dimensions : about 9.5 x 13.5 cm - Soft elastomer.